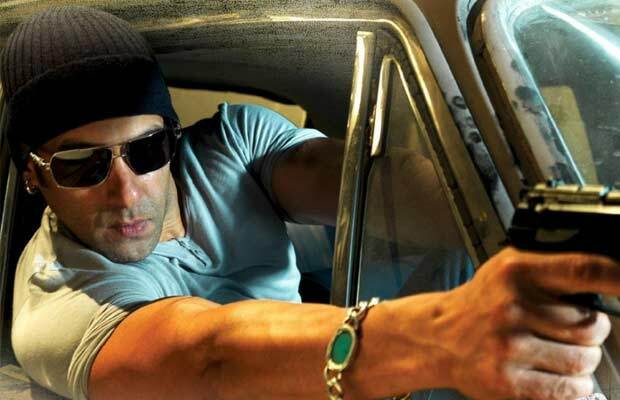 Home FEATURE Top 10: Salman Khan Movies To Watch On His Birthday! 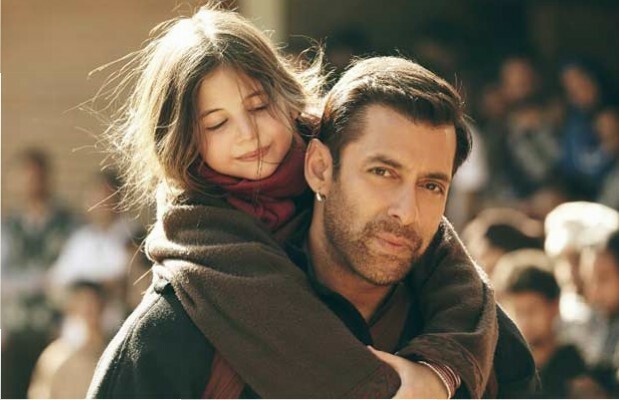 Bajrangi Bhaijaan: This year’s biggest blockbuster movie Bajrangi Bhaijaan starring Salman Khan along with Kareena Kapoor, Nawazuddin Siddiqui and little cute Harshali Malhotra is said to be the best film of the actor’s career till date. His performance as a simple man trying to help an innocent child of different religion struck a chord among his fans who in turn made the film a blockbuster by shattering all box office records. 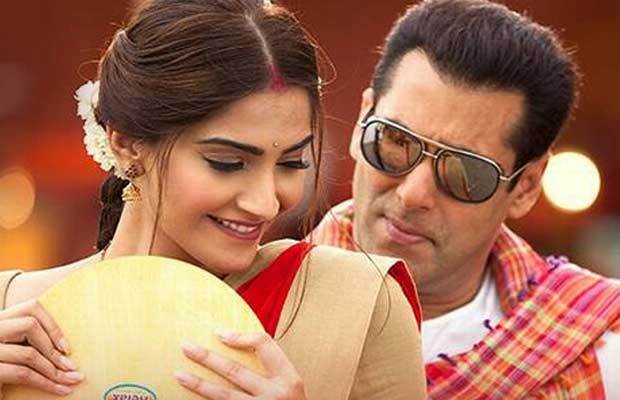 CLICK HERE FOR ALL DILWALE BOX OFFICE UPDATES Prem Ratan Dhan Payo: Another one of the films of this year given to us by birthday boy Salman is Prem Ratan Dhan Payo which also went on to create box office records of its own. Salman teamed up with Sooraj Barjatya after more than a decade and the result was a magical entertainer for his fans. Definitely one of the best Salman Khan films to watch with your entire family on the occasion of his birthday! Dabangg: Undoubtedly one of the best films of his career that totally changed the way we see at Salman Khan was Dabangg. 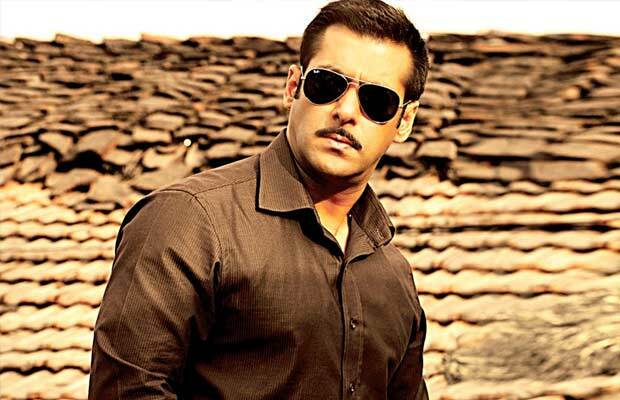 The film literally was brought a revolution among the actor’s fans who now know him as Dabangg Khan. Nonstop action, catchy songs, great romance and his obsession with his sunglasses in the film all makes Dabangg the best watchable film of the actor on his birthday! 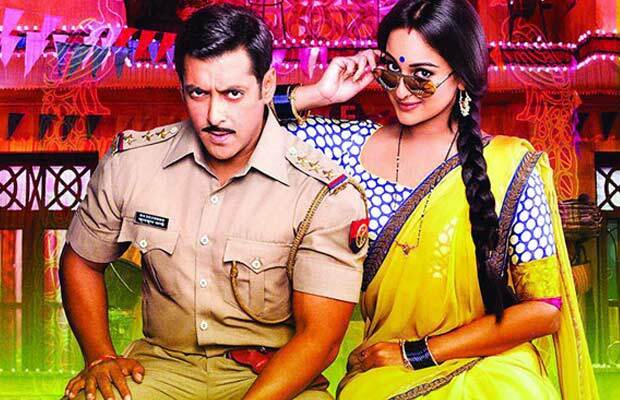 Dabangg 2: Well when you’re done watching Dabangg, you’ll automatically want to watch its sequel Dabangg 2 and what better day to go on a movie marathon than on Salman Khan’s birthday? Much like its first part, Dabangg 2 also offered lot of action, comedy, romance and everything you can wish from the actor’s film. So what are you waiting for? Let the movie marathon begin! CLICK HERE FOR ALL BAJIRAO MASTANI BOX OFFICE UPDATES Bodyguard: Salman and Kareena’s jodi is a bliss to watch on the silver screen as the two compliment each other perfectly. The two of them are still known for their chemistry in Bodyguard where we saw Salman is a absolutely cute and funny avatar throughout the film. Although the climax of the movie was a bit unsettling, the film is worth a watch just for the overall comedy and romance between Salman and Kareena. Ek Tha Tiger: Whenever Salman Khan and Kabir Khan form alliance to give us a film, it always turns out to be a blockbuster. 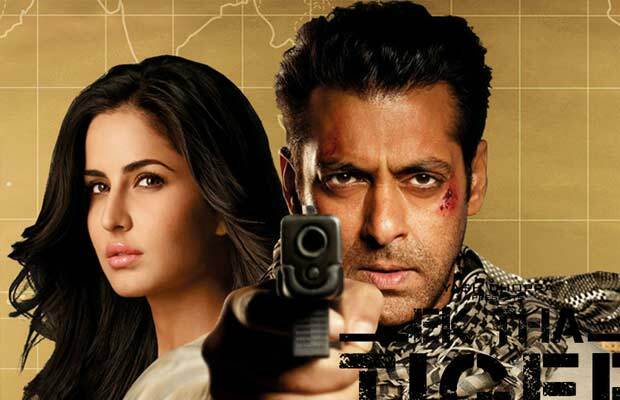 Ek Tha Tiger was no less than a blockbuster film that created huge wave of response from Salman Khan’s fans. The film saw him as a secret agent from India all set to fight terrorism by going under cover. His romance with Katrina Kaif was also loved a lot by the actor’s fans. Wanted: Wanted is the perfect definition of a Salman Khan movie and is one of his best films that can be watched multiple times and still wouldn’t bore you. Directed by Prabhu Deva the film was a remake of South Indian version but naturally when the Salman factor got added it became a blockbuster. We wish we could see Salman and Ayesha’s jodi in more films as the two were adorable together in Wanted! ALL LATEST BIGG BOSS 9 WITH SALMAN KHAN STORIES CLICK HERE Kick: Salman kicked a** with his film Kick that released in 2014. The actor portrayed the role of a simple adventurous guy who is restless in reality and is always in search of things that gives him the ‘kick’ to feel alive. 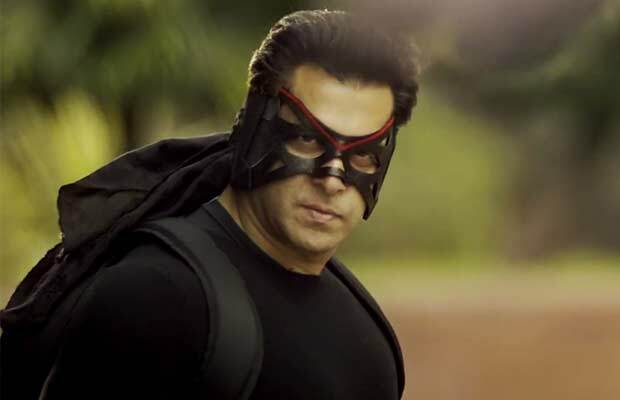 The film gradually takes a different turn when he turns into a thief and the way his story is inter connected with the lives of Jacqueline Fernandez and Randeep Hooda. The film became highly popular for its music, action and acting done by Salman Khan as well as Nawazuddin Siddiqui. Ready: Salman gave everyone fits of laughter with his role in the film Ready which had a peculiar storyline and a great lineup of good supporting actors. The film sees actress Asin as a runaway bride who is hiding at Salman’s place. The twists and turns in the story with lots of comedy and great music made Ready a readymade formula to become a hit film. Salman and Asin worked magic with their chemistry in the movie!